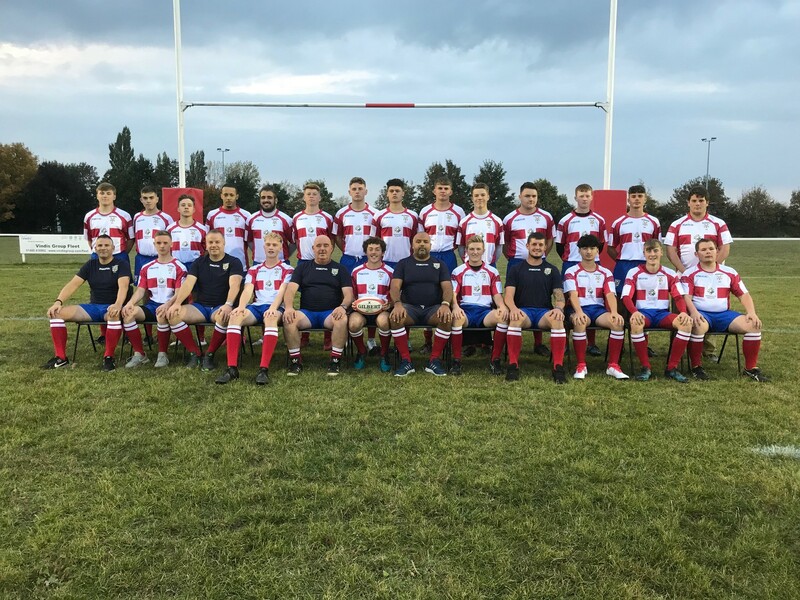 Northampton Mens Own 12 vs. 15 Wellingborough R.F.C. - 9 February 2019 - U18 Senior Colts - Wellingborough R.F.C. Northampton Mens Own vs. Wellingborough R.F.C. Boro Colts win League fixture. 14 Men dig deep to win away in the league. Injuries, unavailability and illness meant that Boro's Colts traveled to Mens Own for a league game with only 14 players. Those 14 however dug deep and showed great character to take the 4 league points on offer. Winning the toss meant Boro played uphill and against the wind first and some resolute defending kept Mens Own at bay until close to the half time whistle. 7-0 at half time. Boro started the second half strongly and soon scored through Austin Coleman and Ben Plowman to lead 10-7. An error at the kick off meant Boro didnt recover for 5 mins and led to Mens own scoring an unconverted try to lead 12-10. It was then Mens Own's turn to make an error at kick off and it ended with Mason Roberts crashing over to take the victory. There were some fantastic performances from all concerned but the Ock N Dough man of the match this week was Steven Thorneycroft.